No doubt, the Finnish company, Nokia, has shown such a tremendous come back by launching its high-end smartphones. 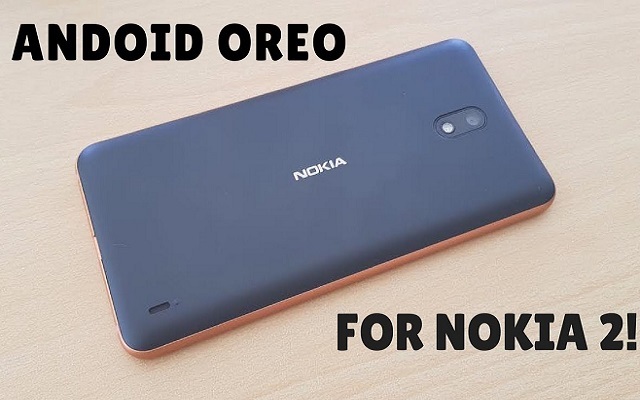 Previously, HMD Global has said that All Nokia Smartphones will Get Android Pie Soon. Keeping its promise, Nokia had introduced Android Pie in many of its smartphones. Not only this, but the company is also working to bring the Android Oreo update to its entry-level smartphones. Now Nokia 2 Android Oreo Update is Now Ready to Release. The phone launched with 1GB of RAM which is quite low to get the new update of the new Android version. So, HMD Global has made it optional for the users. They can continue enjoying the Android Nougat or they can move to the Android Oreo. No doubt, shifting to the Oreo will slow down the smartphone’s performance. Also, they will not get all the features. So, now it will totally up to the users.